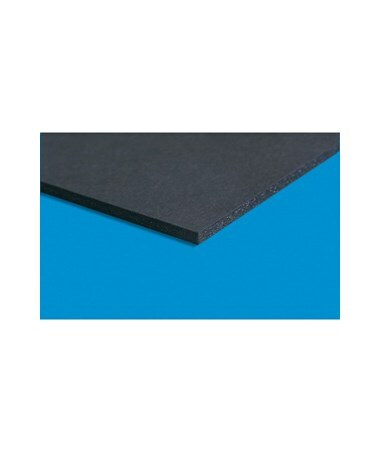 The Elmer’s 3/16-Inch Black Foam Board is a unique board with its black surface and black core. Perfect for many kinds of projects, it can be cut cleanly and easily. Its edge has built-in memory that allows it to spring back to its original thickness. This ensures accuracy and precision when using this board. 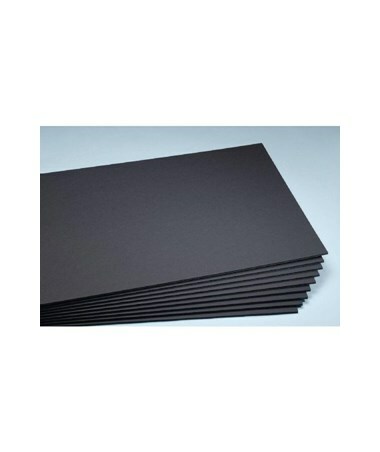 The Elmer’s 3/16-Inch Black Foam Board comes in four different sizes in pack of ten sheets or 25 sheets. This is to accommodate a wide variety of applications. Each board is 3/16 inches in thickness. 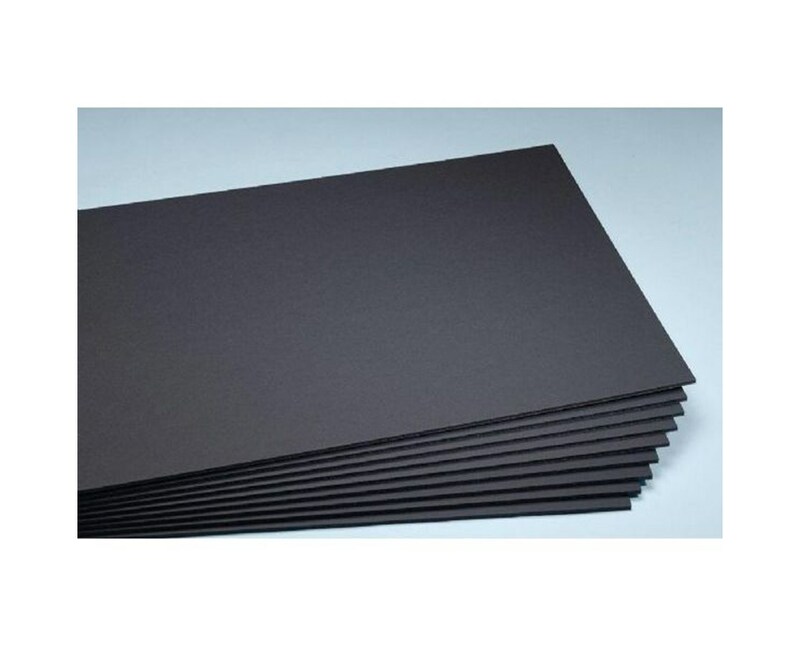 The Elmer’s 3/16-Inch Black Foam Board comes in four different sizes and packages of ten or 25. Please select your preference from the drop-down menu above.